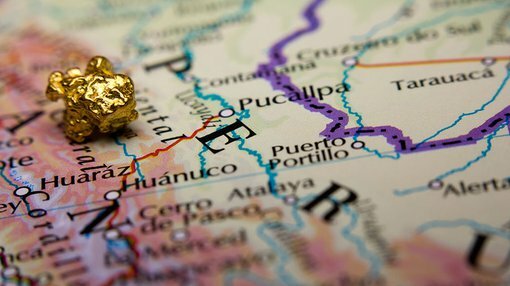 EHR Resources (ASX:EHX) has initiated the next phase of its exploration programme at the La Victoria Gold Project in cooperation with Eloro Resources Limited (TSX-V:ELO). EHX has indicated that exploratory drilling will be a key focus moving forward at the site, which is located in the north-central mineral belt of Peru. The company formally notified Eloro that it would proceed with the stage two earn-in period to acquire an additional 15% of the project, after mutually agreeing to restructure stage 2 farm-in arrangements in January this year. It should be noted, however, that this is an early stage resources company and success is no guarantee. Investors should seek professional financial advice before making an investment. The company currently holds a 10% interest in La Victoria and is earning up to a 25% interest in the project. Purchase an initial 8% in stage 2A via CA$1.6 million on or before June 30, 2018. At the end of either the stage 2A purchase period or stage 2B earn-in period, a joint venture would be completed between Eloro and EHX with Eloro becoming the project manager. EHX is a mineral resources company which is earning up to a 25% interested in the La Victoria Gold/Silver Project. The La Victoria Project is owned and operated by Eloro Resources Limited (TSX-V:ELO) and covers some 80.4 square kilometres and is within 50km of numerous large and low-cost producing gold mines. These include Yanacocha (Newmont Mining), La Arena (Tahoe Resources) and Laguna Norte (Barrick Gold).